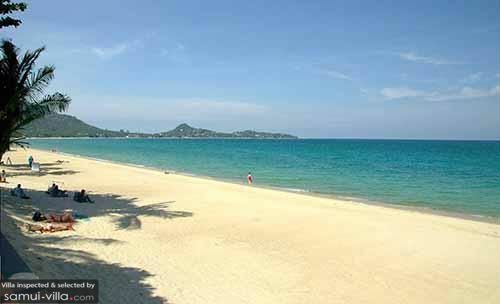 Selected Villas for rent near Lamai Beach (Koh Samui) - Contact us now! Lamai Beach‘s laid back vibes will appeal to beach-goers and families seeking an alternative spot away from Chaweng’s hustle and bustle. Vacation makers will find a good selection of restaurants and bars here perfect for dining and chilling out after dusk.